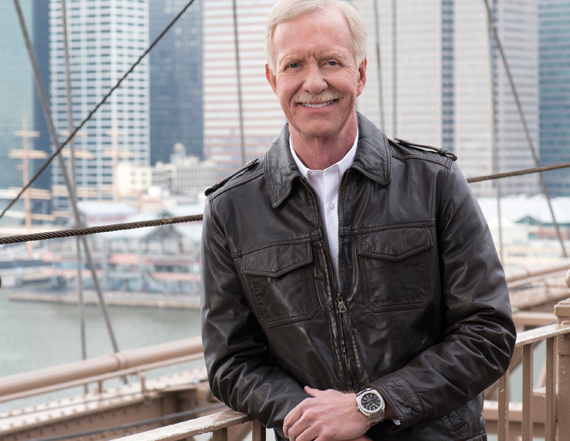 AN AVIATION HERO SHARES SOME TAKE-AWAYS WITH PHYSICIANS ON CREATING STRONG, SAFETY-FOCUSED PATIENT CARE TEAMS. The fatality rate in commercial air travel in the United States was reduced by 83 percent in the 10 years between 1998 and 2008. This dramatic improvement occurred after the federal government and the aviation industry combined forces to dissect accidents and identify and implement high-leverage interventions to prevent future catastrophes. Another key change was the adoption of crew resource management (CRM), which is a training program that helps flight crews improve communication, align goals, and create a shared sense of responsibility. “We’ve flattened the hierarchy so the leader is more approachable. We’ve made it psychologically safe to approach a captain about an important safety issue. 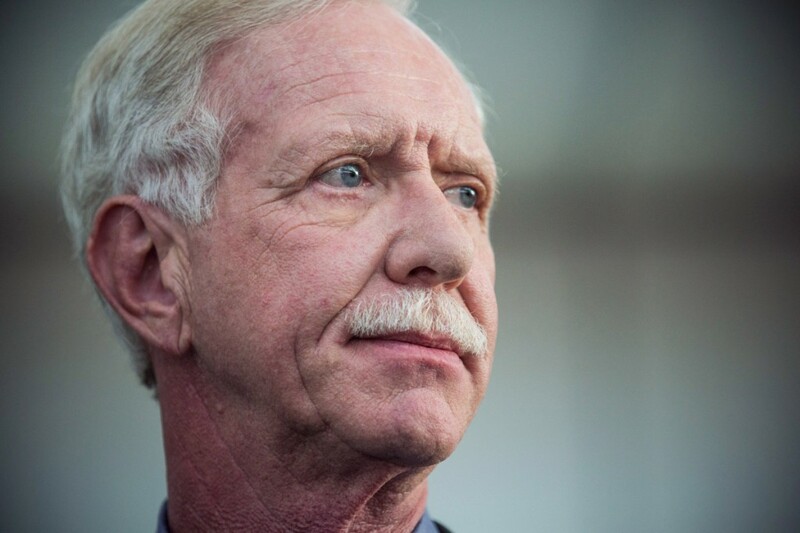 It’s not aboutwho’s right, but what is right.” says Sullenberger, who helped develop and roll out the CRM curriculum to flight crews.